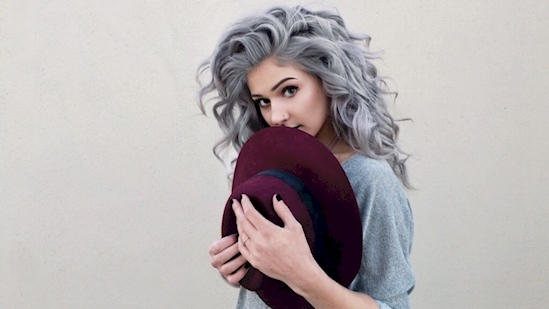 #...First of all, there was Granny hair. 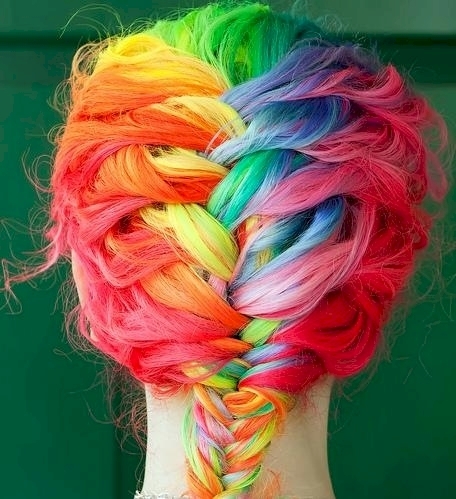 #...Next, there was Rainbow hair. 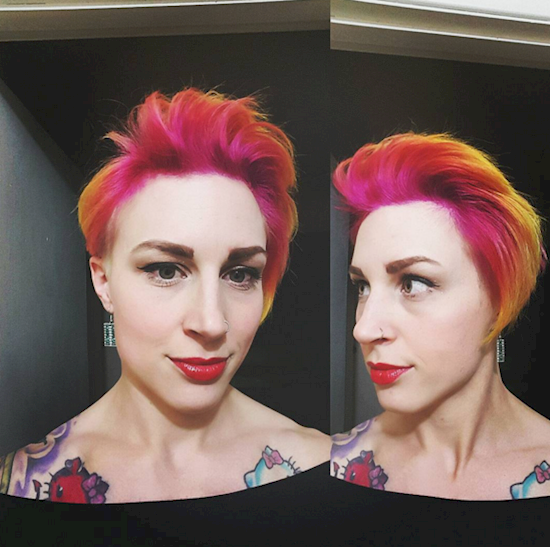 #...Now, there is Sunset hair. 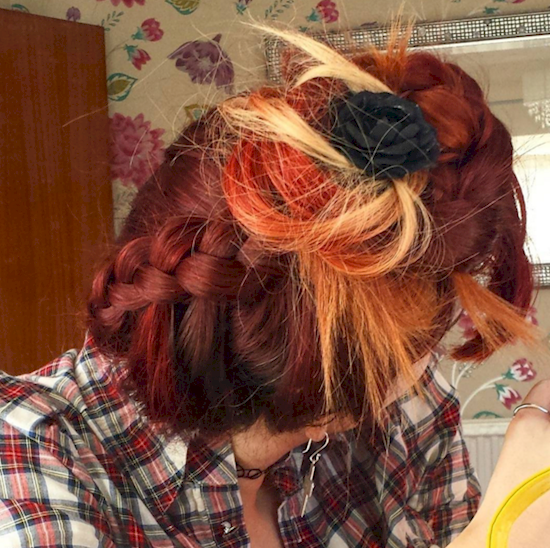 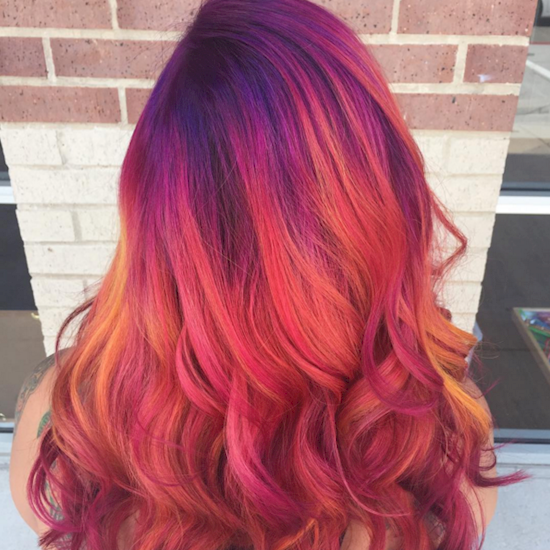 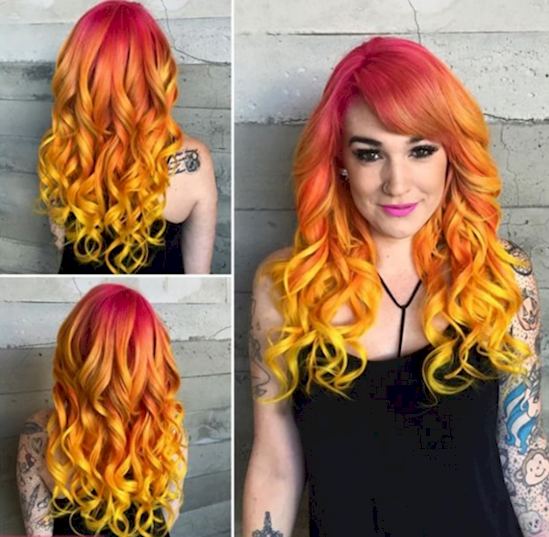 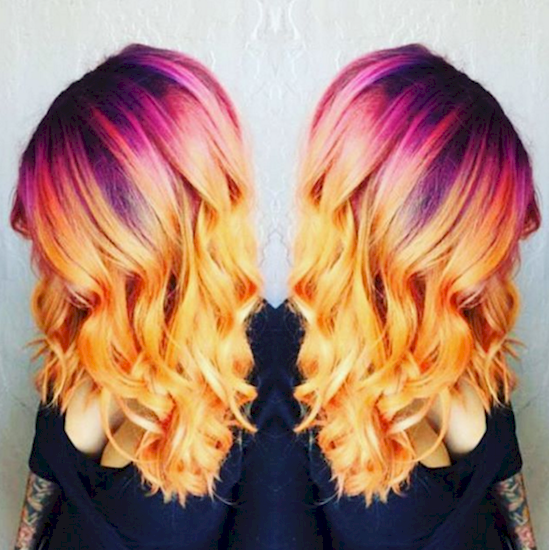 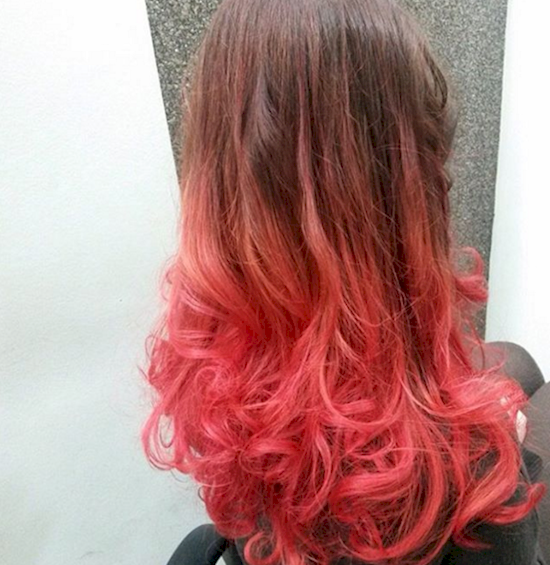 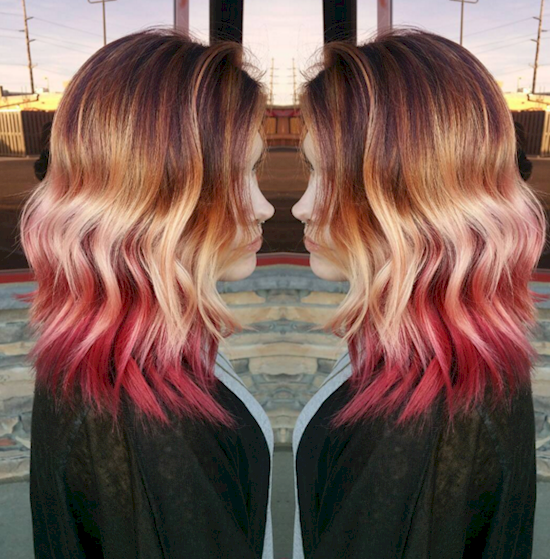 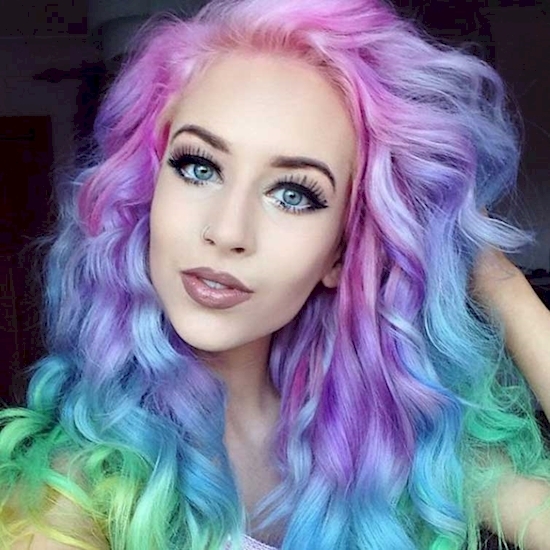 #...Warmest colours in sunset hair.